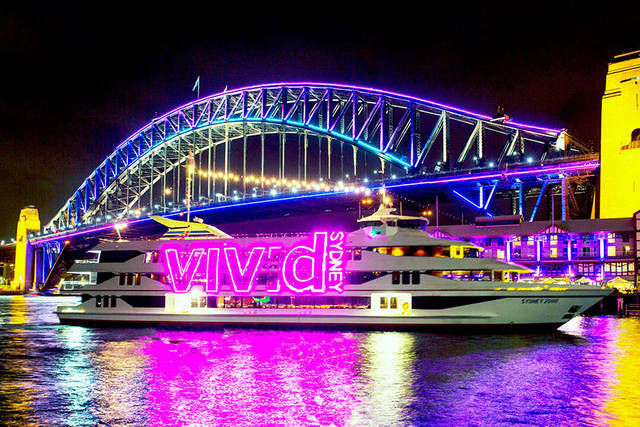 If you only have limited time in Sydney and you need to create a memory to last a lifetime, you can't go past the Harbour Story Premium Cruise. This is more than just a cruise. It's a glass of sparkling wine by the sails of the Sydney Opera House. A macchiato under the Harbour Bridge. A fine blend of tea with the rich and famous. A delicious morning or afternoon tea listening to the stories of Sydney's most amazing characters. 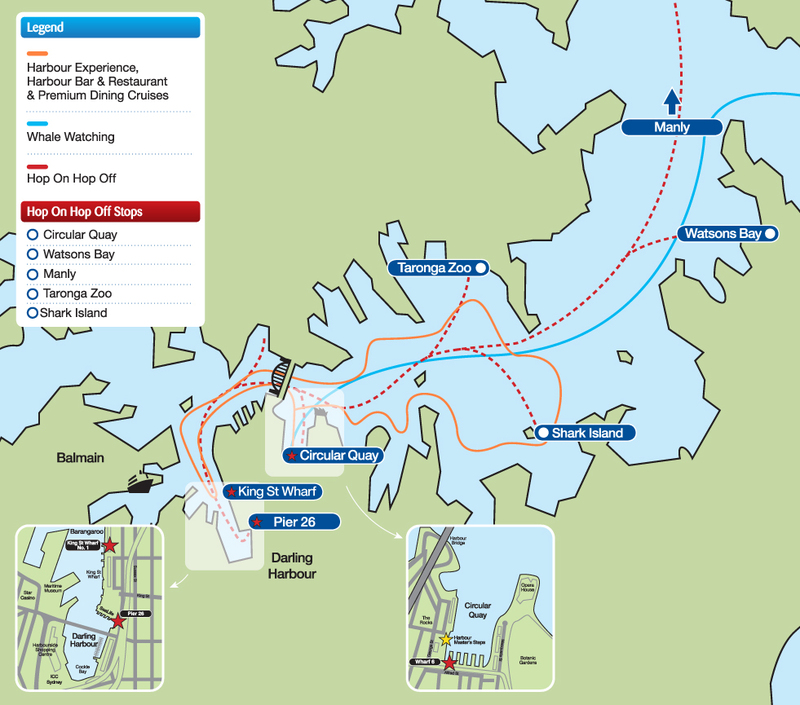 The Harbour Story Premium Cruise is simply Sydney’s best sightseeing cruise. It combines the old and the new, the fun and the amazing, the sights and the characters, all told through a series of stories and insightful commentary. 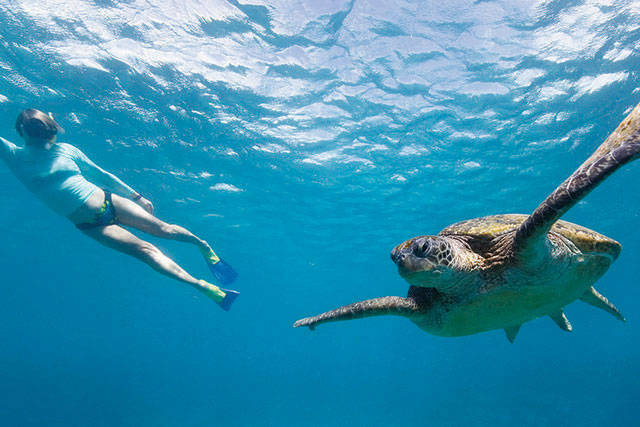 The cruise route can vary. 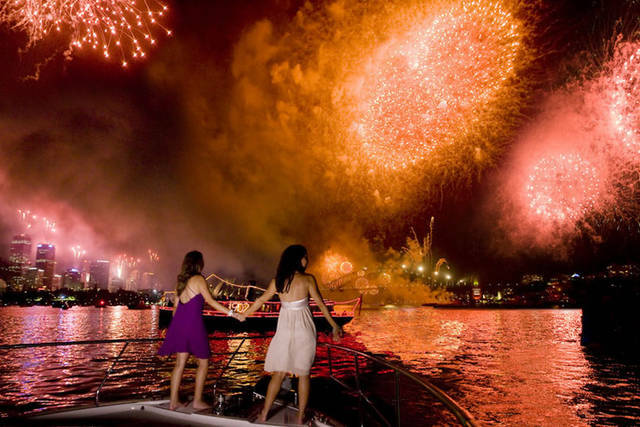 We like to mix it up depending on what's happening on the harbour. 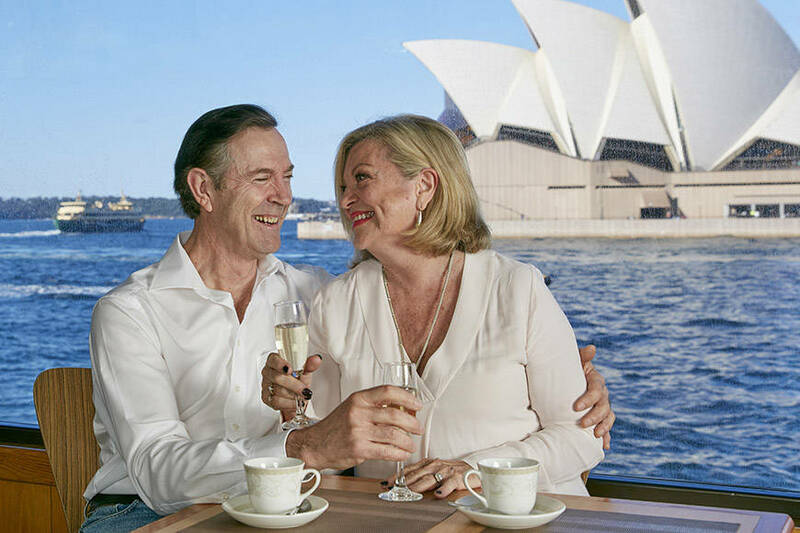 We guarantee every cruise includes iconic landmarks such as the Opera House, Harbour Bridge, Royal Botanic Gardens, Garden Island Naval base, Taronga Zoo, Government House, palatial waterfront homes, Fort Denison and much more. The pace is relaxed and gentle, giving you plenty of time to capture the perfect selfie. 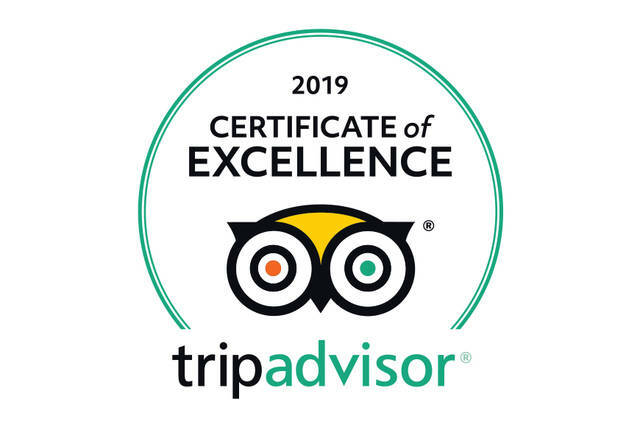 In addition to your complimentary glass of sparkling wine, Vittoria coffee to order, fine tea and a delicious sweet and savoury morning/afternoon tea selection, there is a licensed bar with a choice of premium wines and beers available at additional price.